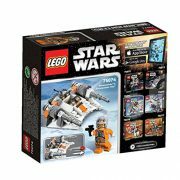 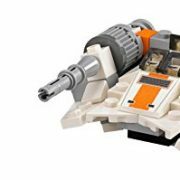 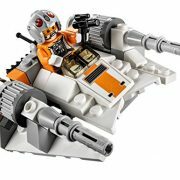 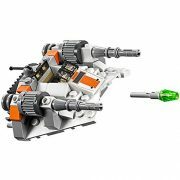 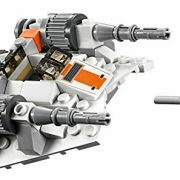 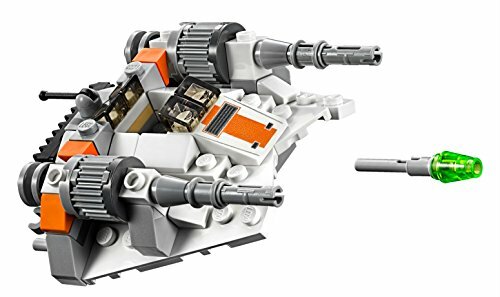 Speed over the icy planet of Hoth with the agile LEGO Star Wars Snowspeeder microfighter. 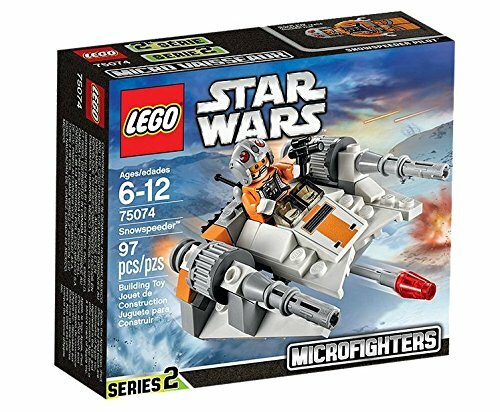 This miniature version of the Rebellions super agile attack craft is perfect for mini battles and includes great details, like 2 flick missiles and even a mini cockpit for the Snowspeeder Pilot to sit in. 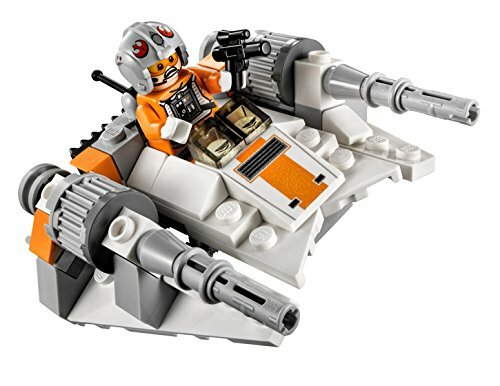 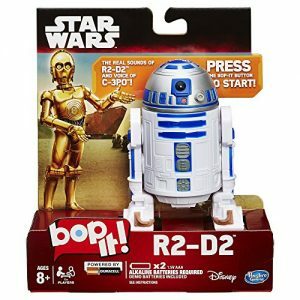 Power up and lets get ready to take down some AT-ATs! 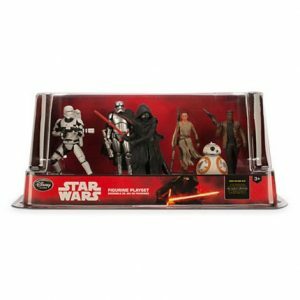 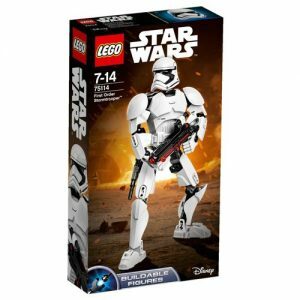 Includes a Snowspeeder Pilot with a blaster.